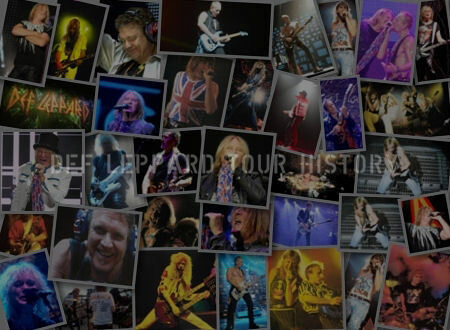 A listing of all the countries played by Def Leppard on the 2007 Downstage Thrust tour. Arranged by date/first known performance. 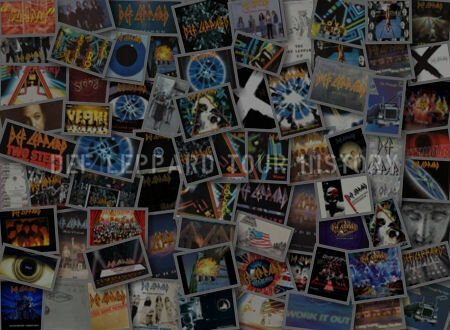 2 countries played in all in support of the 'Hysteria Deluxe Edition' and 'YEAH!' in 2007. 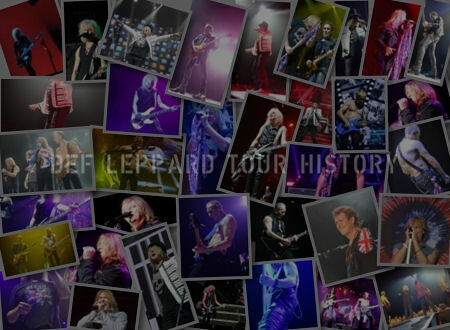 View all dates in the 2007 tour section. The same setlist was used throughout the tour at all shows. Rarely played 'Hysteria' album track 'Excitable' was played to support the reissue from October 2006. Last played in 2000. 'Mirror, Mirror (Look Into My Eyes)' was played for the first time in the USA/Canada since the 1983 'Pyromania' tour. This tour was mostly played in outdoor amphitheatres. 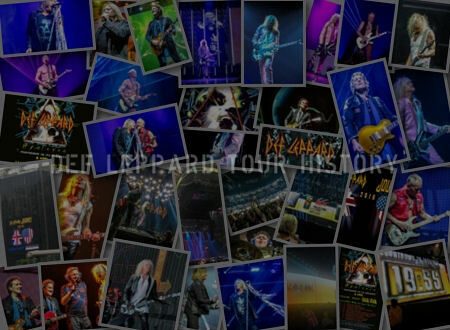 The least amount of countries played on any major Def Leppard tour.